Home ESL IEM Katowice 2019 Ninjas in Pyjamas: Another shot at longlost glory? If Counter Strike Global Offensive is life for many in this world, the Ninjas could be equated as their first love, at least for most of us. Even the haters remember the 87-0 run from NiP that is yet to be broken. At a time when the game was still developing and far from what it is now, the Ninjas dominated everyone that dared step foot on the same server. Oh, how the times have changed! From being an almost certain fixture in the knockout phases, Ninjas in Pyjamas are not even in the actual legacy Major to say, right now. Their struggles have become all the more apparent with the concurrent roster changes in an attempt to find a stable footing. One could say the Ninjas have become so desperate, they pounced on the opportunity of bringing in former Fnatic stars Dennis ‘dennis’ Edman and Jonas ‘Lekr0’ Olofsson to revitalise their roster. Patrick ‘f0rest’ Lindberg is still very much the champion he is while Fredrik ‘REZ’ Sterner is genuinely a talent worth following from a fan perspective. 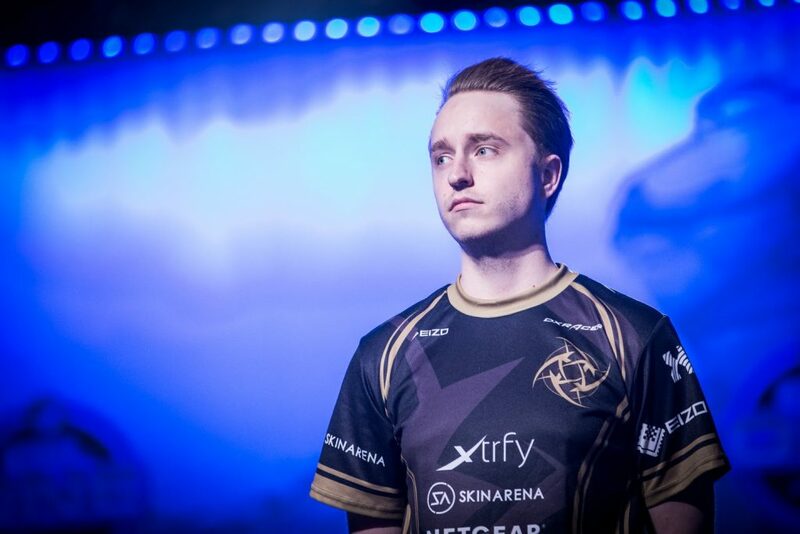 But, the one person every CSGO fan is rooting for is Christopher ‘GeT_RighT’ Alesund. Mr. Alesund has struggled with his IBS during the entirety of his Counter-Strike career. But, seldom has his performance levels been as low as it has been in the past few months. 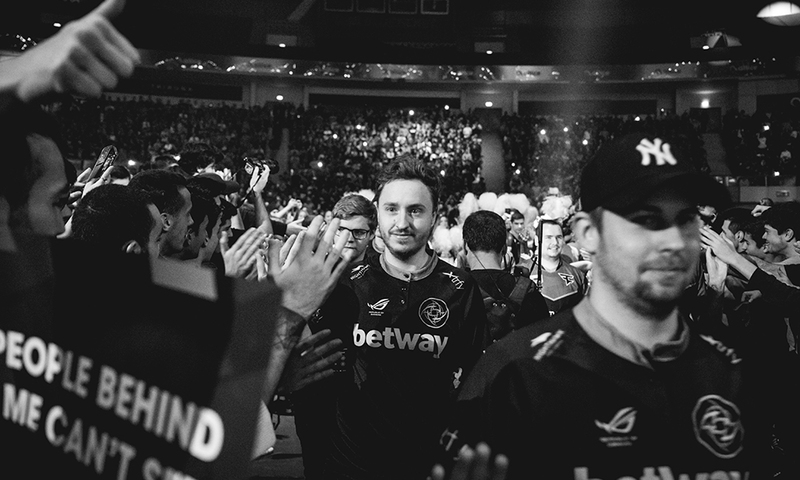 The European Minor was a stark and much-needed reminder that GeT_RighT is still a superstar on the server. Seeded fourth in the player-driven rankings, the Swedes are below local rivals Fnatic, NRG and Cloud 9, all of which seems justified, except maybe Cloud 9, owing mostly to the roster changes that have been made by the North American organization. Still, NiP are one of the favourites to qualify for the New Legends Stage, or as we can say, the start of the legacy Major format. 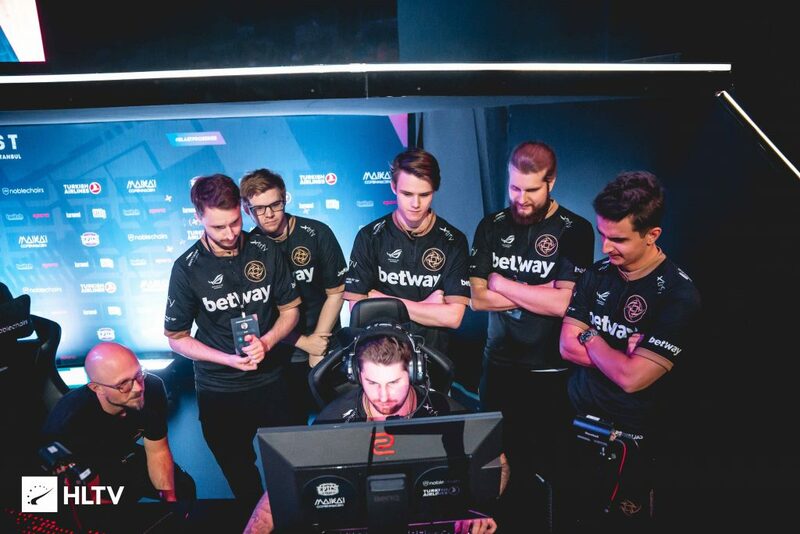 They came very close to returning to the knockout phases at the FACEIT Major in London, only to fall at the final hurdle. And while they will be driven to do the deed, as they say, this time, the Ninjas will have to be wary of their own selves, if not the ‘new teams’ that have made it to the New Challengers Stage. They are just positive in terms of overall results with their current lineup and while there have been some good highs, the lows have been difficult to deal with for their fans. That f0rest is the only player with a positive overall rating in due course of the lineup being in existence is a testament to the lineup’s individual troubles. There are positives though. GeT_RighT is still one of the most proficient pro players in terms of net effect from utility usage. As we mentioned above, f0rest remains a player with the firepower and ability to match the top players in the CSGO scene. Lekro has taken over the reins as the IGL and it should free up dennis a bit, who looked overwhelmed to an extent in the role at NiP. The Danish scene has overpowered the once-dominant Swedes. But, they have not been swept under the rug. The Swedes have regrouped and while Ninjas have not taken as drastic a step as Fnatic did in revamping their lineup, this one still harbours hope of a renaissance. Katowice is an iconic venue and it is already going to be missing one staple powerhouse in Virtus Pro. With no Polish teams to support, there is a high probability the crowd will be cheering the resident stalwarts of the scene. Can the Ninjas stir up a run reminiscent of their old glory days? Can the Polish fans witness the legendary organization rise from the ashes? The ingredients are there. The recipe for success has always been known. The spice (pita and the unstructured gameplay) has returned. Will NiP?